CONCERT FOR THE PHILIPPINES ON AXS TV. 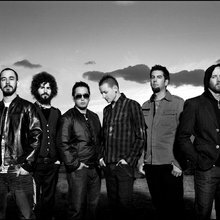 Linkin Park is a music band well known for its natural mixing of different music styles that is far different from the music nowadays bands would like to offer. This phenomenon makes this band a "hybrid" in the type of music they play and their fan-base too. 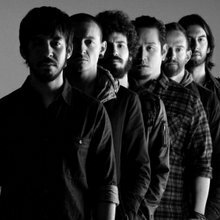 Linkin Park began its early origin in 1996 when rapper guitarist, Brad Delson and the MC/vocalist, Mike Shinoda started a band called Xero. Both of them had attended high school together, where they met the band's drummer, Rob Bourdon. Later on Shinoda hooked up with DJ Joseph Hahn while studying illustration at Art Center College in Pasadena, where as Delson, who was attending UCLA, shared an apartment with bassist Phoenix, who left the band after college and returned a year later. 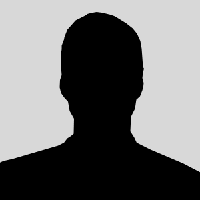 To be the last member of the group was Mark Wakefield, the band's vocalist.